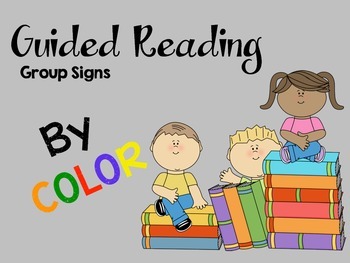 Guided reading organization made easy... 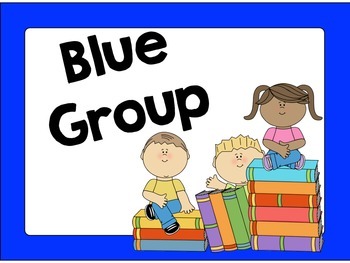 This file contains signs both large and small to organize your guided reading groups. 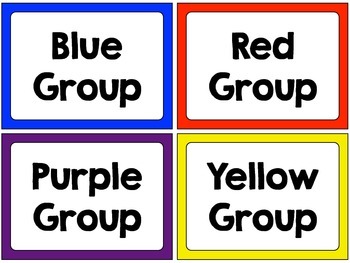 There are 8 different groups/colors. 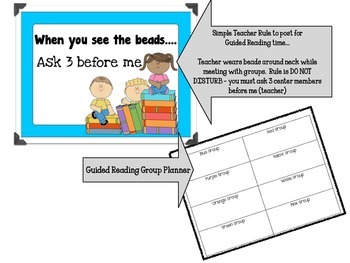 File also includes a planning sheet for grouping your students and an "ask 3 before me" sign to help with those unwanted interruptions during small group teaching.